Apple's 'it works' slogan really doesn't apply to its new MobileMe service, as around one per cent of users have lost email forever. The system, which replaces the .Mac service of old, has only been operational since early July, but has already incurred the wrath of several thousand users. Last week Apple posted a message outlining a "serious problem with one of our mail servers" on the MobileMe status page, which was put up at the command of Steve Jobs, after the early problems with the service. The problem has been fixed, but obviously those who lost email will be upset at the failure of a company that purports to do things simply. "We've restored full email history (minus the approximately 10 per cent of mail received between July 18 and July 22 which may have been lost) and the ability to access email from a Mac, PC and iPhone, to over 40 per cent of these users, and expect the remainder to be restored in the next few days," said Apple on the site. 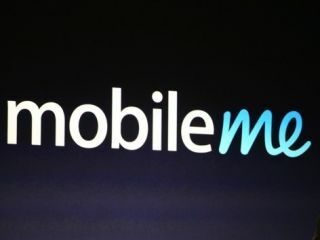 The MobileMe service has come under fire since its debut, with billing problems forcing Apple into issuing refunds when some customers were billed before the end of the free trial.